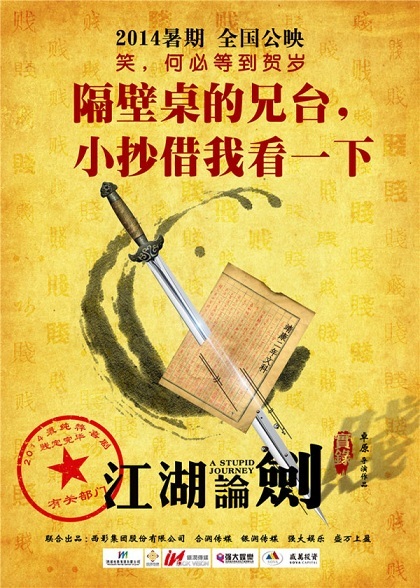 Summary : During Song dynasty, a man with a martial arts background can’t find a job after he leaves his training. Wanting to build a world of his own, he realizes that he can’t do so without his father’s power! Getting a small job as a guard, courtesy of his father, he meets different people who embark on a journey with him.